You can write songs and or play music but you are not sure how to achieve the sound your hear on the radio? Maybe you have a mixed track that needs mastering? We offer full music production, mixing and mastering as well as audio editing at affordable rates with professional quality and fast turnaround. Let’s make the song you want! We're here to help! 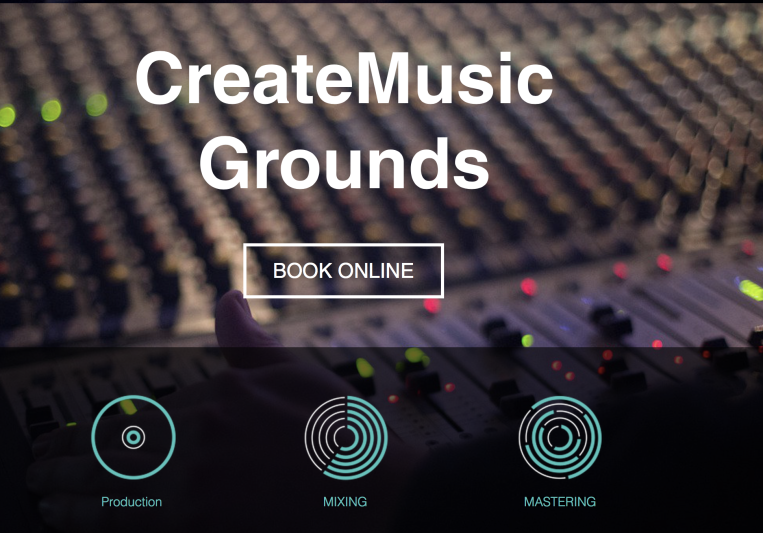 Our team of producers are ready to help you in whatever part of the music making process you are in. 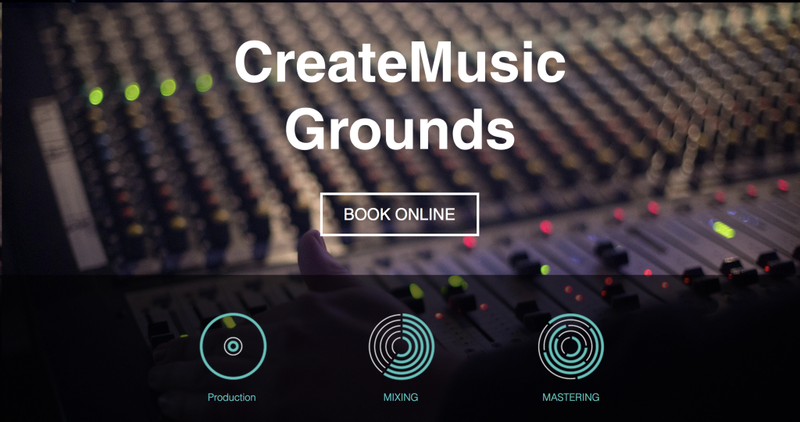 Whether you only have an idea and need arraignments, or a demo that needs production, or a recorded song that may only need mix and mastering, we partner up with you to make your vision come true. Please check out some of the music our producers have made. We will be posting more as we keep building our platform. A: We help produce songs. Often artists will come to the studio and we'll just start making music, or we send them instrumental tracks and they start writing to it. And a song eventually comes out of that. We record them mix it, master it and show it to the world. Typical turnaround time Music Production- 7-14 days Mixing- 5-7 Days Mastering 1-3 Days Editing- Depends on number of tracks. Film Composing- 3 Days per cue.